As the weather reports came in the first week of February, it was clear Marshfield was going to get a lot of snow, and the coastal region was looking at damaging surf and strong winds After the blizzard, we asked coastal residents to send us damage info via email, which we then sent to the appropriate officials in Marshfield. We received comments about stairs pulling away from the wall, seawall caps (top of the wall) were damaged and had been physically removed, and there were several emails expressing concern about the beach erosion. Overall, in regards to our coastal infrastructure, Marshfield weathered the storm with minimal direct damage. However, ask the residents who were flooded, received damage to their property, or who had no power for almost a week, they may have a different opinion. This storm, notoriously named “Nemo”, highlighted everything the Marshfield Coastal Coalition, a citizens based group aimed at informing and working for Marshfield and its residents, have been and will be working on. Already we are exploring raising our Community Rating Service (CRS) level. Residents who haven’t heard of CRS will start to hear a lot more about it, and for a good reason. CRS is a rating system program implemented by FEMA and it puts money back in your pocket. Higher the rating, higher the savings on your flood insurance premiums. Right now Marshfield has a rating of nine; the lowest rating is ten. However this rating of nine means that you already receive 5% off your flood insurance. If your not getting the discount, which can be found on your flood insurance statement, all you have to do is ask your insurer, and you will get the 5% discount. If we as the Coastal Coalition can get Marshfield to an eight (or as we hope, a seven) residents could see up to a 15% discount on their premiums. 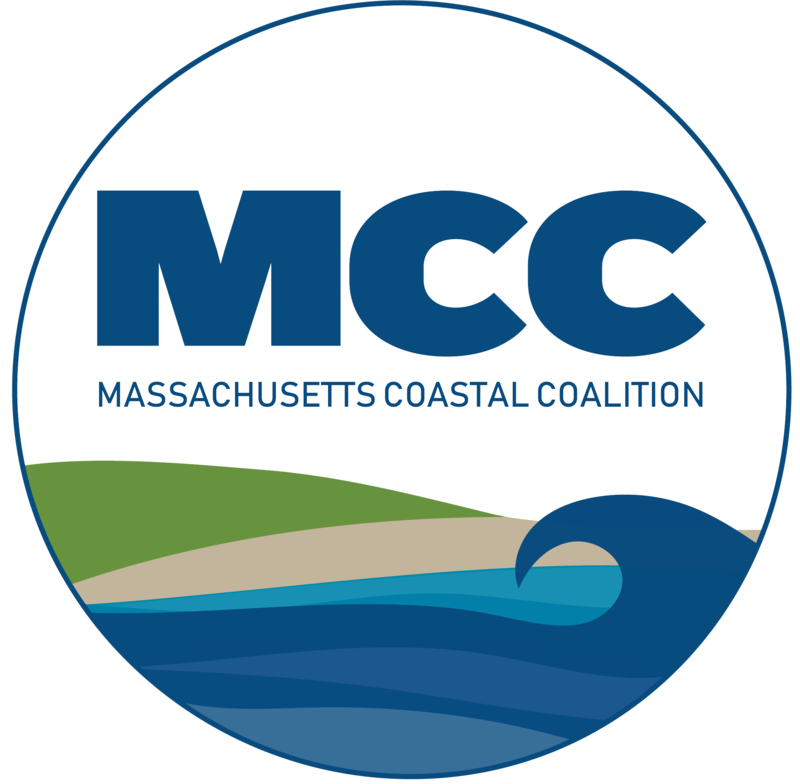 A member on the Marshfield Coastal Coalition Executive Board was on the original Coastal Advisory Committee that worked diligently and achieved our first CRS rating in the early 90’s. Many flood insurance policy holders have never flooded, but are required to carry flood insurance. Flooding is not limited to homes facing the ocean as Marshfield has many low -lying areas far and away from the ocean. This is why CRS is important for everyone, and “Nemo” showed this. This storm also highlights the inevitable: our coastal infrastructure is vulnerable. There are people who would like to believe that maintaining and upholding our coastal infrastructure (seawalls, jetties, beaches) is not valuable, throwing money at a loosing problem. However, our view is from the perspective that over 25% of Marshfield is directly affected by a breach of any seawall.